The business review site Trustpilot is making it easier for the public to detect when companies try to suppress complaints posted to its platform. The service is to reveal how many reviews each company has flagged for investigation over the previous year, which causes them to be hidden. It will also disclose how many of the posts were subsequently returned online and, conversely, how many were deleted. It follows criticism that it was possible to cheat Trustpilot’s system. Last year, a BBC Radio 5 Live investigation heard from one user whose negative review had been flagged as “suspicious”. She raised concern that by the time Trustpilot had confirmed it was real and reinstated the post, it had been “buried” under later submissions, meaning it was never given the prominence it should have been. Trustpilot’s brand chief said its move should deter companies from regularly challenging reviews. At present, he said, companies flagged less than 1% of user posts, on average. “Nobody is looking for perfection but what they want is that a company is open and transparent,” Glenn Manoff told BBC News. He said Trustpilot had considered moving reinstated reviews back to the top of the feed to ensure they appeared on a company’s first page but felt it was unnecessary. 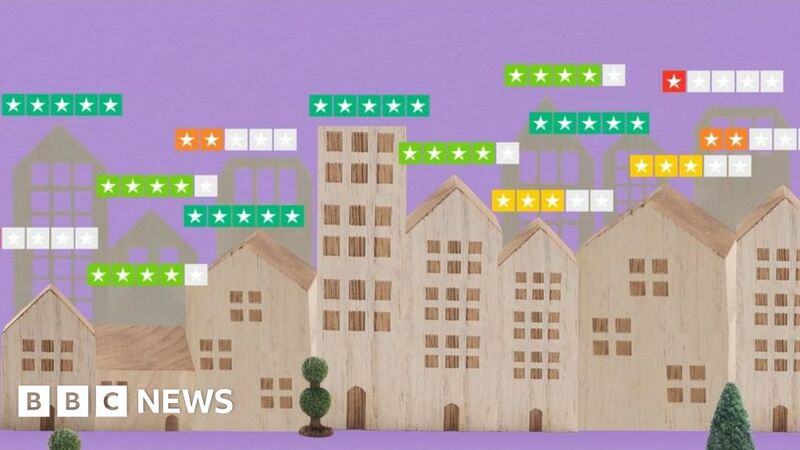 Reinstated ratings would still feed into the businesses’ overall score, he said, and users had the option of filtering the reviews to show only negative feedback. “Trustpilot’s success stands or falls on people feeling like they can trust it,” said Iona Bain, founder of the Young Money blog. “All too often, unscrupulous companies have been able to exploit flaws and loopholes to bury bad reviews. “These improvements are a huge step forward, though they have been a long time coming.